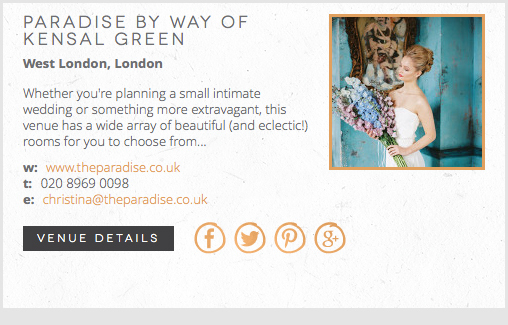 I’m thrilled to welcome West London wedding venue Paradise by Way of Kensal Green to Coco Wedding Venues, the wedding venue directory of choice for the discerning Bride & Groom. One of London’s hottest dining destinations, Paradise is SO much more than a pub. 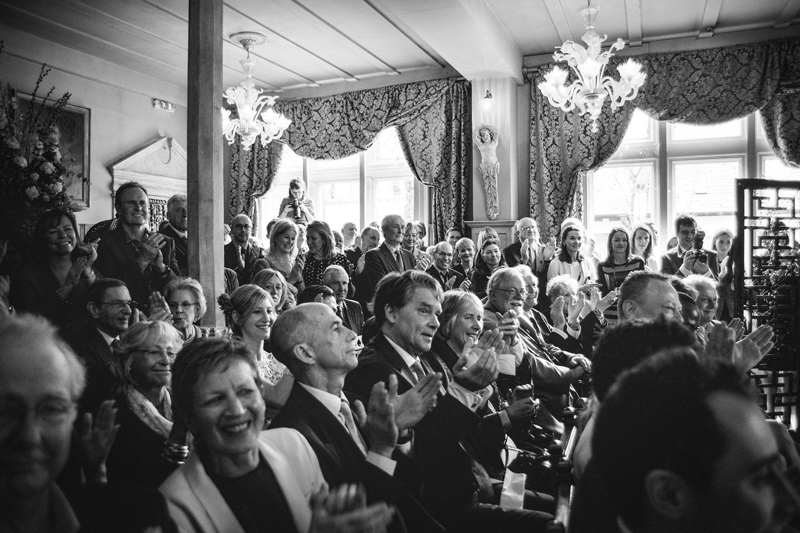 With stunning boutique decor, eclectic period features and a large dance space, they are the perfect venue for weddings. 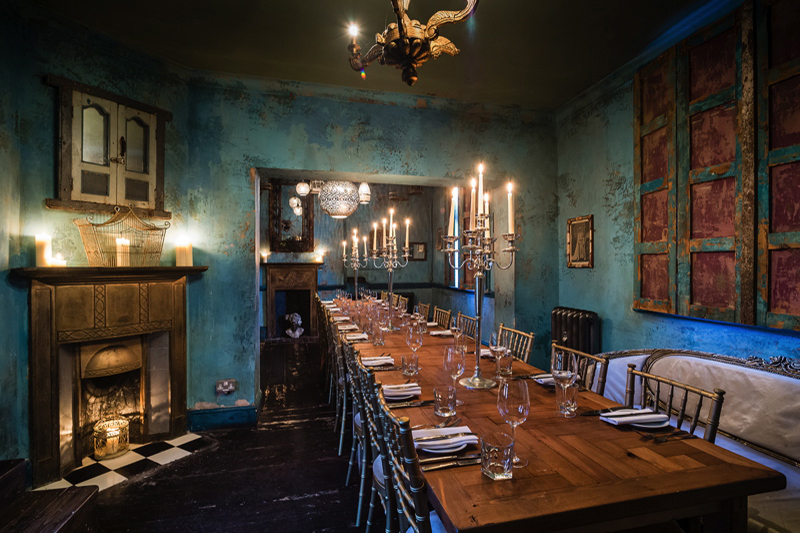 Whether you’re dreaming of a lavish banquet for all of your friends and family, or an intimate candlelit dinner for just the favourite few, Paradise by Way of Kensal Green can turn your wedding dreams into a reality. Image courtesy of Paradise by Way of Kensal Green. 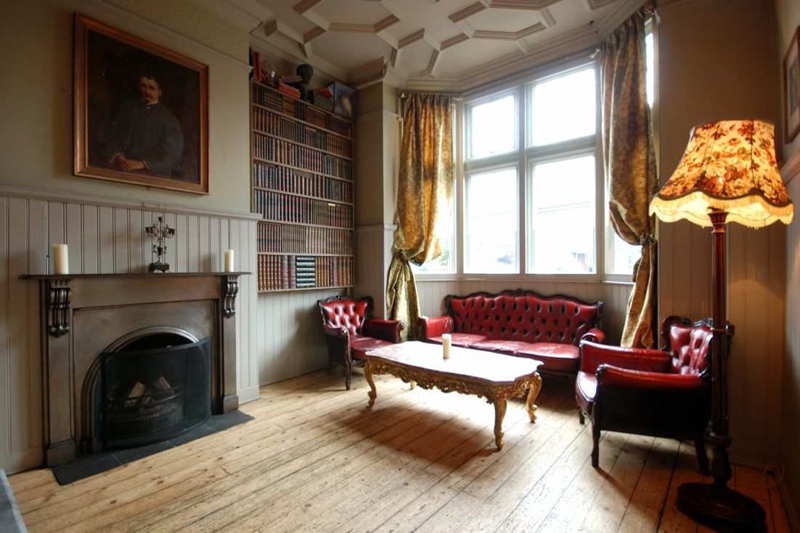 To view Paradise by Way of Kensal Green and our London Wedding Venue Collection hop across to the directory – www.cocoweddingvenues.co.uk. 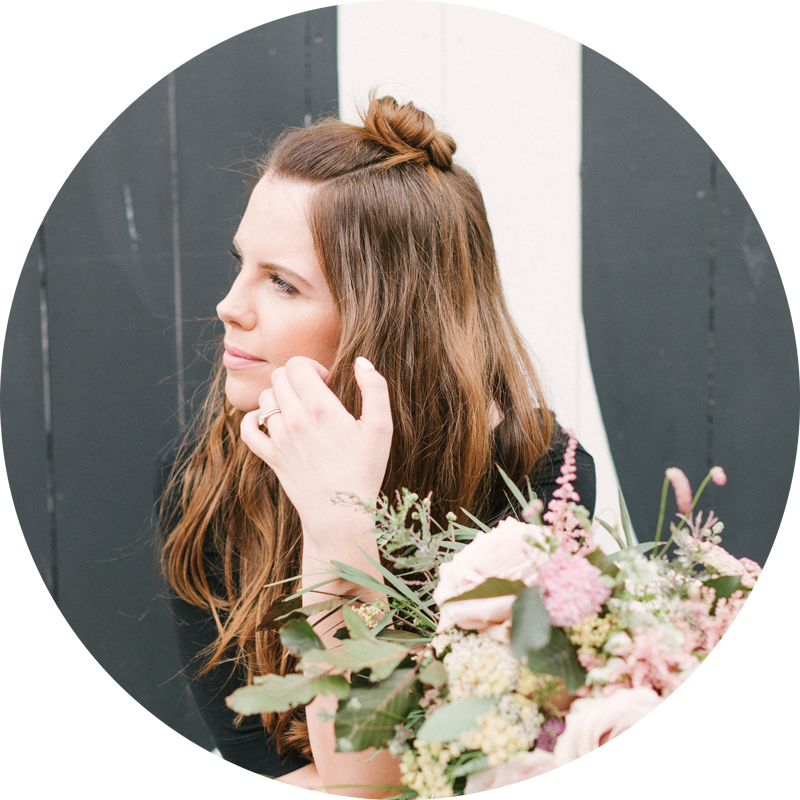 Emma is the founder & curator of these award-winning pages. 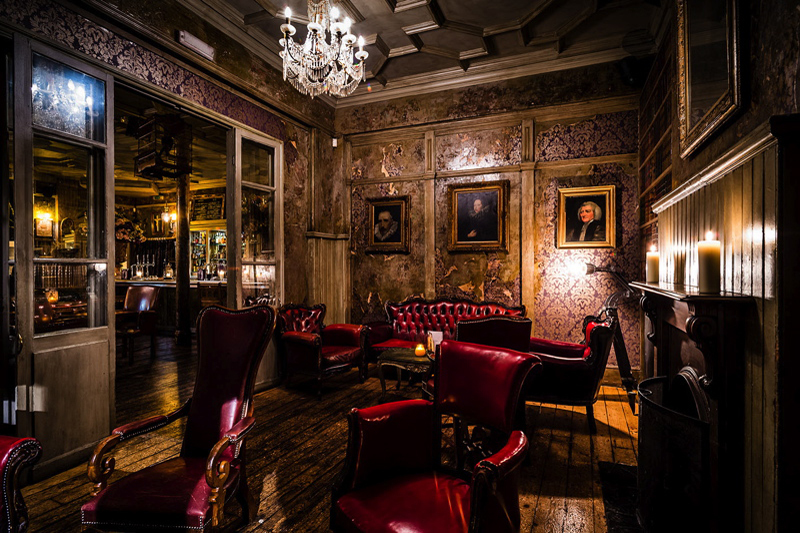 Passionate about venues, interiors and a good Whiskey Sour. 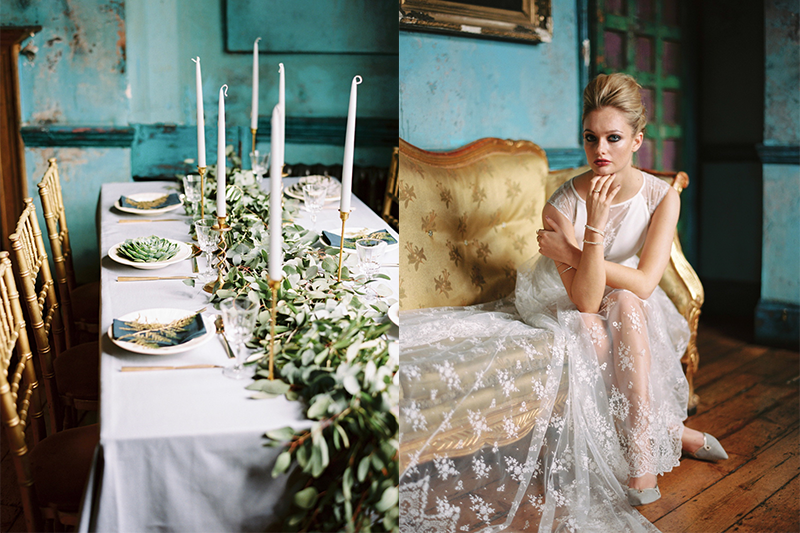 You'll also find Emma working as a Creative Director consulting for wedding venues around the UK.